A small cadre of Belgian iconoclasts go on quietly stirring the imagination of brewers around the world, showcasing deliciously dry, hop-forward beers, rustic farmhouse offerings, bold and complexly balanced strong ales, and all manner of tart and funky brews, including the unparalleled sensory experience that is authentic lambic. Gueuzerie Tilquin is one of those iconoclasts. 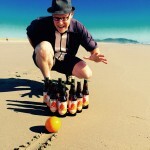 Pierre Tilquin founded the small family brewery based in Bierghes, Brussels, in 2009. He exclusively blends lambic beers, such as this week’s Fancy Pants Sunday beer — Tilquin Oude Gueuze á l’Ancienne (6.4%). Tilquin purchases worts from Boon, Lindemans, Cantillon and Girardin, then ferments them in their own oak barrels. This allows for the blending — typically 50 percent one-year old lambic, 30 percent two-year old lambic and 20 percent three-year old lambic. Pop open this year’s bottle for aroma of hay, grain and apricot. The favor is tart, of apricot, peach, raspberry and grape. Tilquin Oude Gueuze á l’Ancienne was first made commercially available in May of 2011. 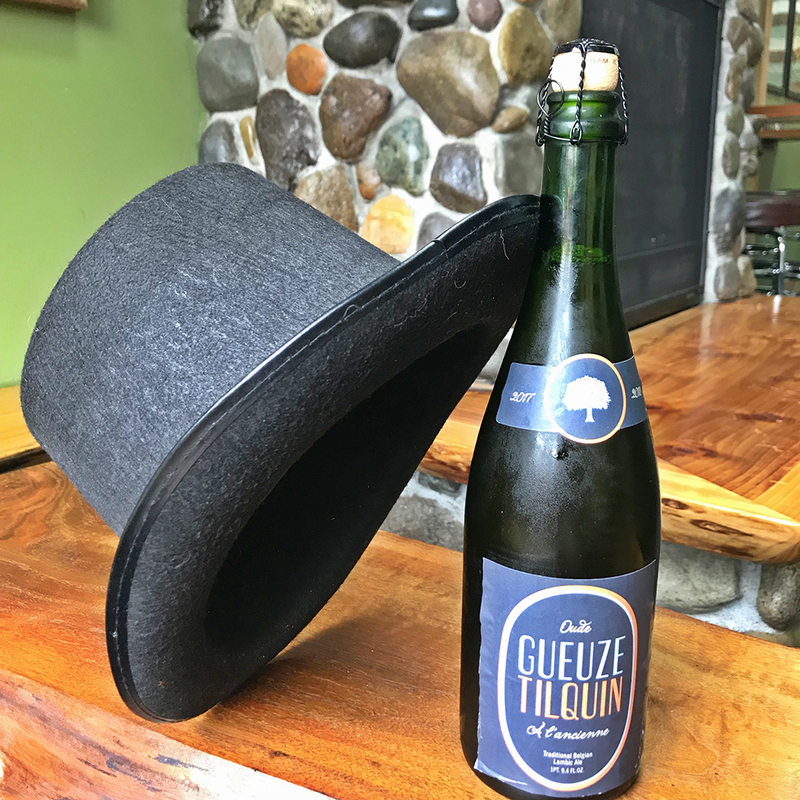 The first round of bottles were released with a 2010-2011 neck label and subsequent batches have followed a similar pattern, including the 2018-2018 bottle of Tilquin Oude Gueuze á l’Ancienne that rests in Peaks and Pints’ cooler today.